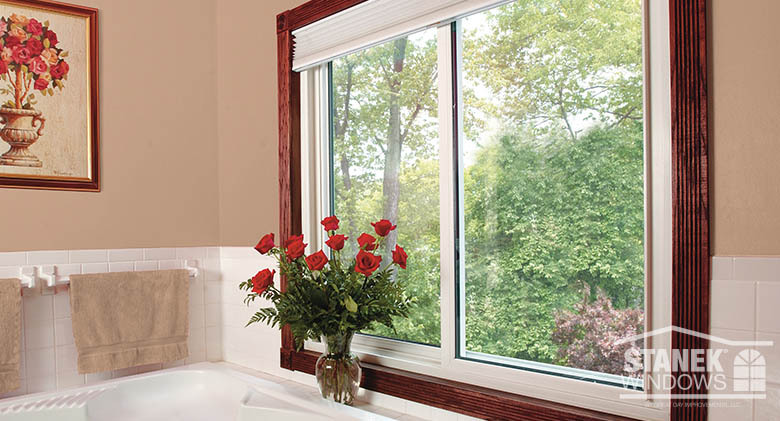 We've proudly offer Stanek Windows. 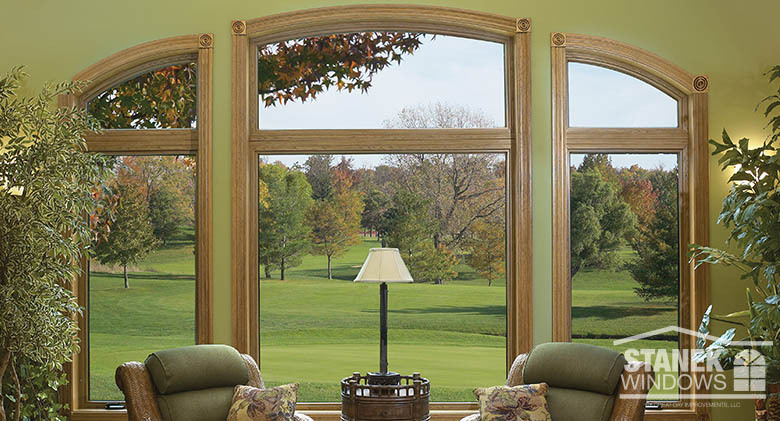 Stanek Windows delivers cutting-edge performance along with beautiful, high-quality, energy-efficient windows. 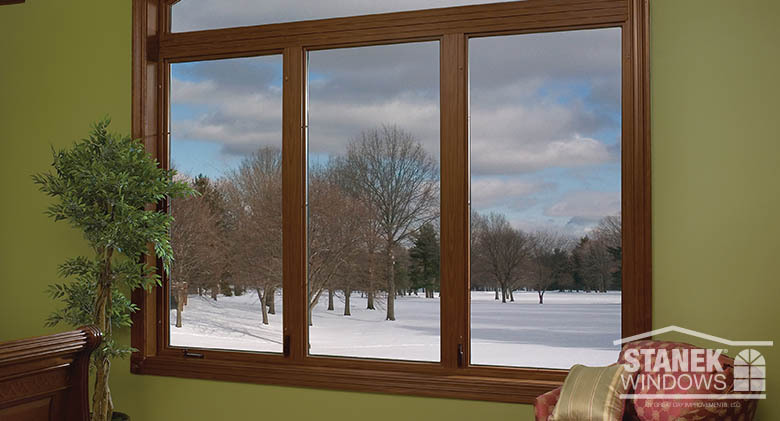 Stanek Windows delivers benefits far beyond style and are engineered to outperform the elements and the competition. 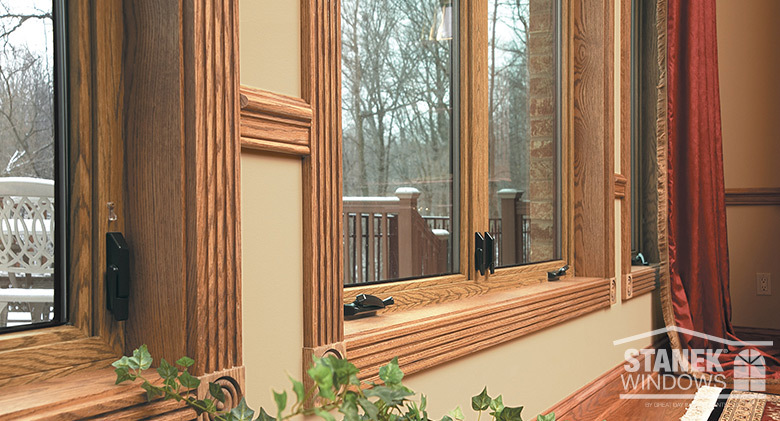 Enjoy the elegance of custom casement Stanek windows in medium oak. 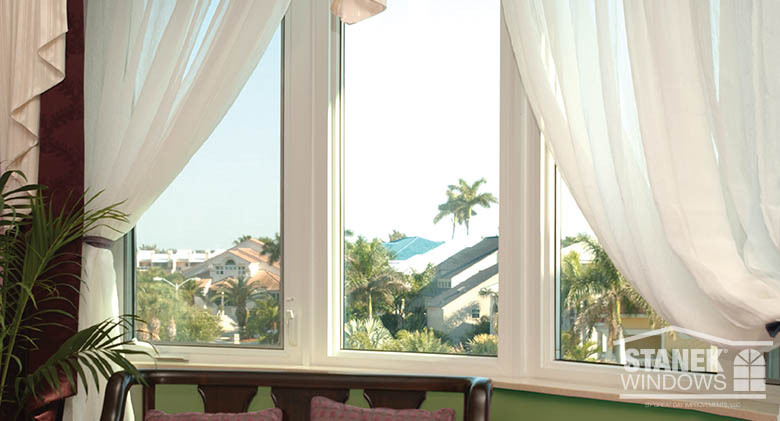 Stunning Stanek casement windows in white. The beauty of wood without the maintenance! 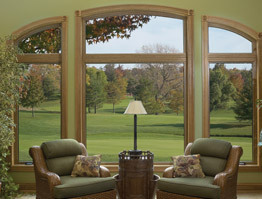 Stanek windows offers custom colors and custom options! 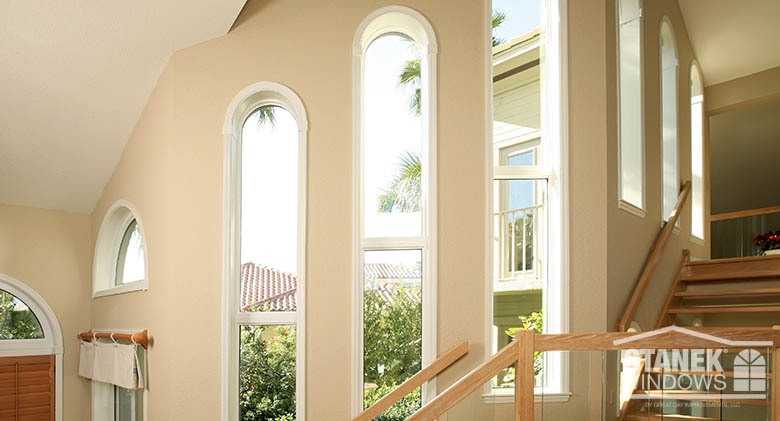 Our custom shape windows allow you to match any home style. 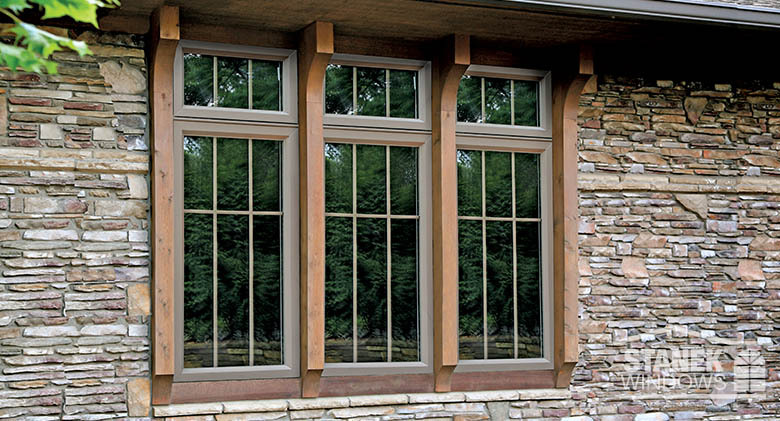 Stanek double-hung windows offer timeless beauty. 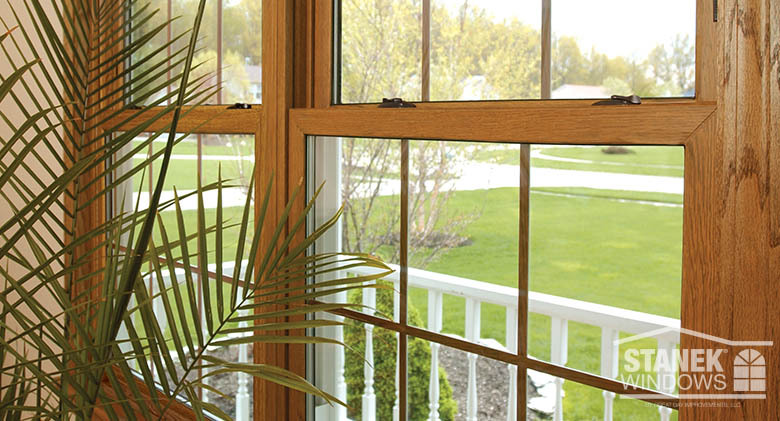 Our windows have passed the most stringent tests. 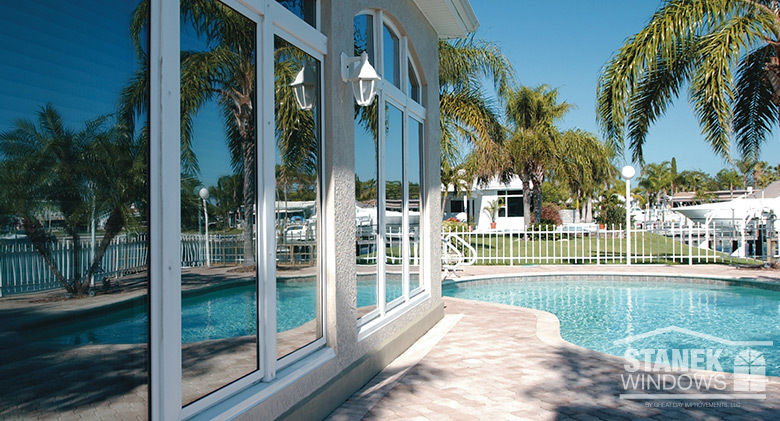 Protect your home and your peace-of-mind. 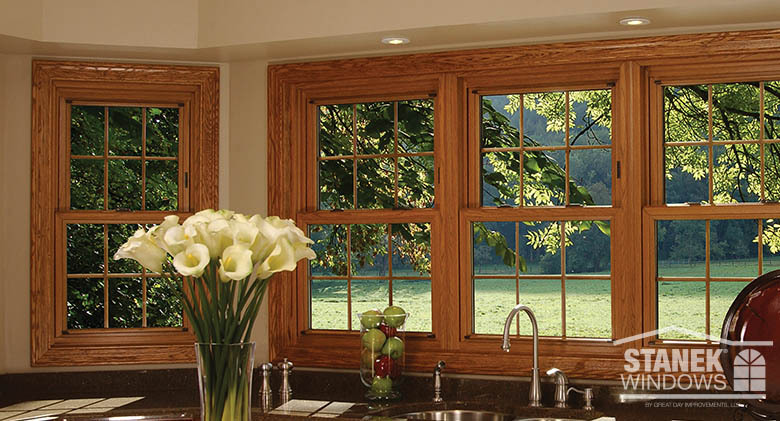 Stanek double-hung windows offer advanced performance. 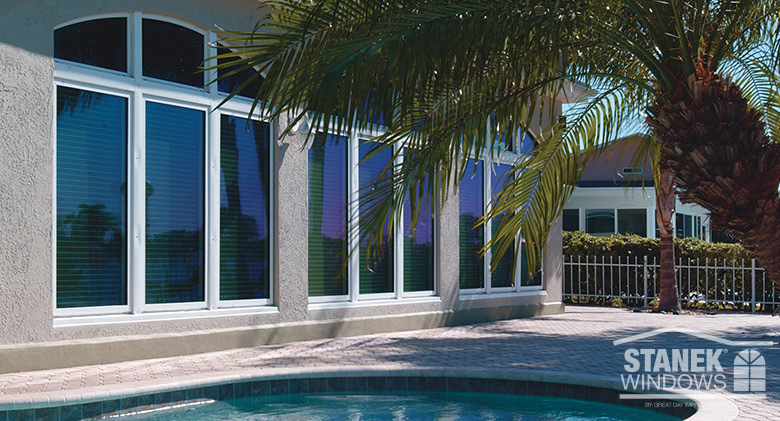 Stanek slider windows feature slim vertical lines and slide effortlessly. 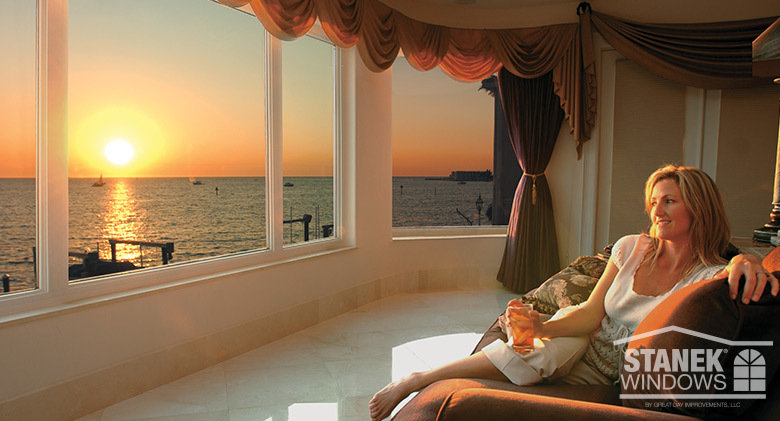 Enjoy your view and the protection our windows will give you. The craftsmenship that goes into our windows is extraordinary.